Complete paid online surveys. Earn points & redeem for CASH & Gift cards from Complete paid online surveys. Start Today - it's Free! Top Rewards You Can Redeem For! 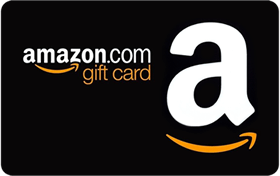 Claim your Amazon.com Gift Card and choose from hundreds of thousands of cool items from Amazon.com! Get paid instantly to your PayPal account! 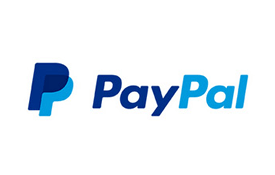 Receive your PayPal money instantly after you claim your reward. Choose from music, apps or more! 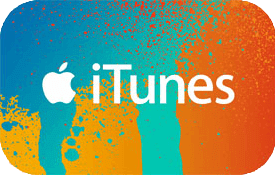 Get an iTunes gift code and redeem for anything in the Apple iTunes store. 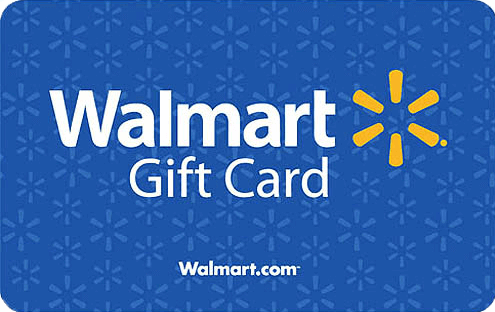 Get a gift card to your largest neighborhood retailer that literally has everything you could want! Get started in 3 easy steps and it's FREE! 1. Just click on the Signup button below and fill out the form with your name, email and chosen password. 2. Check your email, click the validation link and you are ready to make money online! 3. Answer surveys, signup for offers or watch a few videos to earn points. Redeem points for a reward that you want!